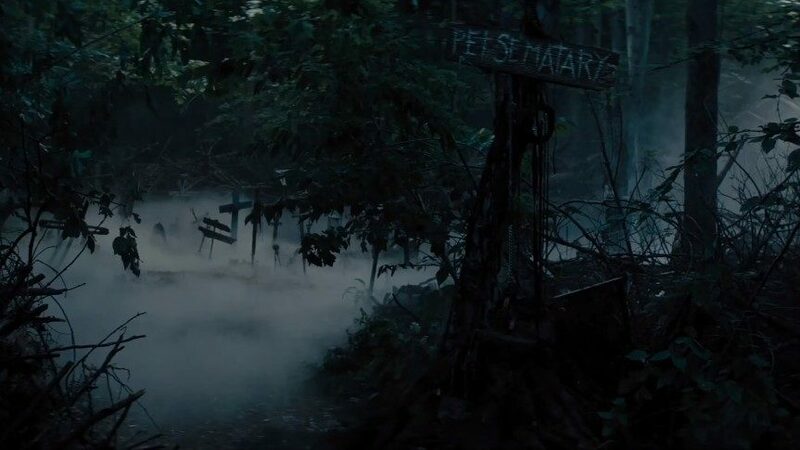 The latest trailer for the "Pet Sematary" restart reveals a major change in the history of Stephen King's original story. If you saw the original movie or read the book, remember the Creed family's son Gage is the one who dies and returns. In the new movie released in April, it's his big sister Ellie. One of the film's producers, Lorenzo di Bonaventura, told EW why they decided to make the change. "Trust me, we were nervous about it," Bonaventura said. "I feel this way about everything you repeat or update. If we gave you what you had before, we didn't do the subject very well. I'm also very protective of movies, but I want a new experience every time, and feel that filmmakers have really thought of the election. It was one we thought: "Okay, let's make this choice."